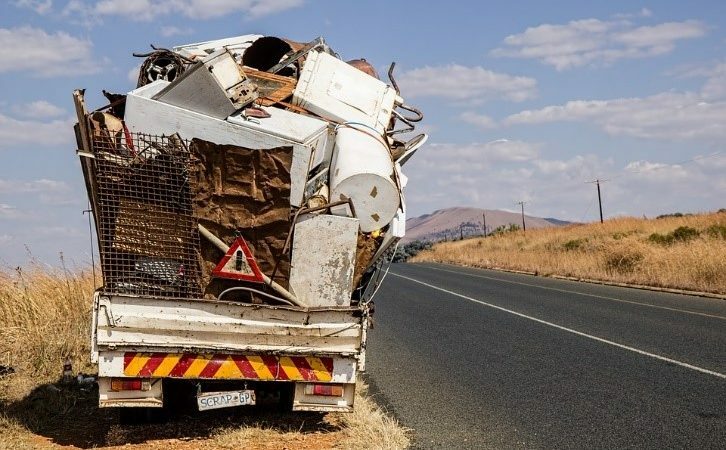 The most recent concerns to have surfaced from the recycling industry highlight the importance of using a recycler who knows exactly what they’re doing, and who are fully compliant waste carriers. According to The Guardian, recent reports suggest that the Environment Agency has setup a team of investigators, including three retired police officers in an attempt to deal with complaints that organised criminals and firms are abusing the system. So far, six major UK exporters of plastic waste have had their licenses suspended or revoked in only the last three months. Could the world be about to close its doors on UK packaging waste? With UK businesses and households using over 11m tonnes of plastic packaging last year alone, more than two thirds of this is exported by an export industry, who make millions by charging retailers and manufacturers a certain rate. Where the problem might lie is in the price being charged per tonne by these exporting companies. Currently companies are charged £60 per tonne, also known as a Pern. It is likely that retailers and other companies are providing non-plastic waste to be recycled in order to make up the weight allowance in order to feel that they aren’t wasting money. It might also be that the pern price for plastic waste is so cheap that it encourages companies to provide more than just plastic to be recycled since the rate is so cheap. The evidence is clear for all to see that something is going wrong somewhere along the line, as HM customs compared their figures with British export figures and they were vastly different. The British export industry claim to have shipped over 35,000 more tonnes of plastic than HM customs actually recorded as leaving the country this year. Abuse of the export system is extremely dangerous, having adverse effects, as most of the waste ends up in landfills or is extremely harmful for the environment. The Greener Side operate a fully compliant recycling scheme at the forefront of reducing, reusing and recycling the waste that our industry’s products and services produce. As well as cartridges and consumables, we also collect a range of electrical equipment including printers, laptops and mobile phones. All of our recycling and remanufacturing is done right here in the UK. Nothing passes overseas, and everything is done in full compliance with the WEEE Directive.